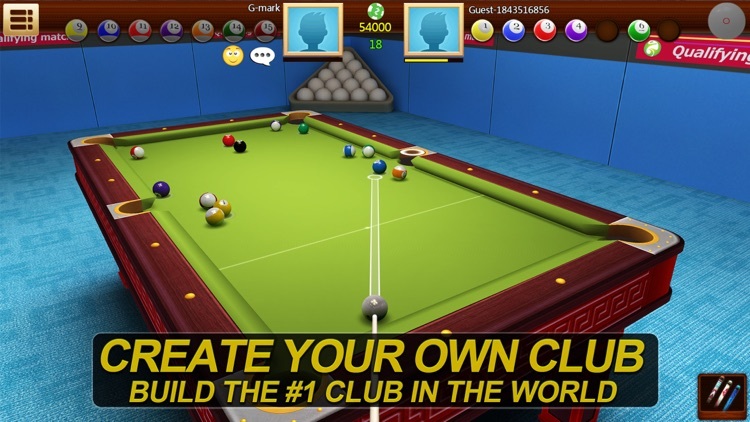 Build your own club from ground, recruit players around the world, manage it and make your club the hottest one in the world. 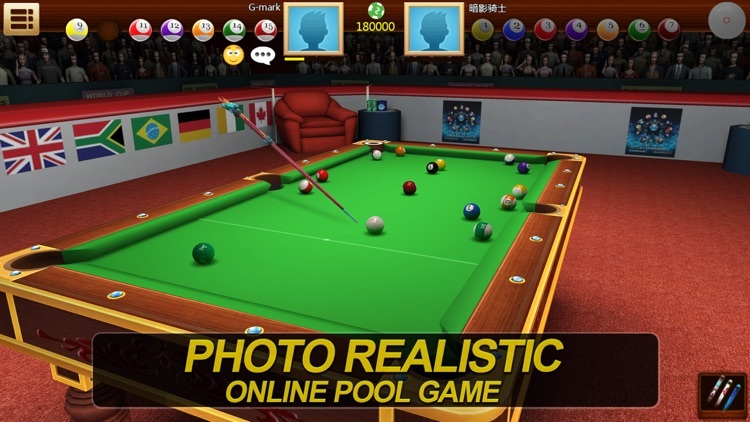 With impressive graphics and realistic physics in both 2D and 3D view, Real Pool 3D offers you a real world pool experience, which you’ve never seen from other billiards games. 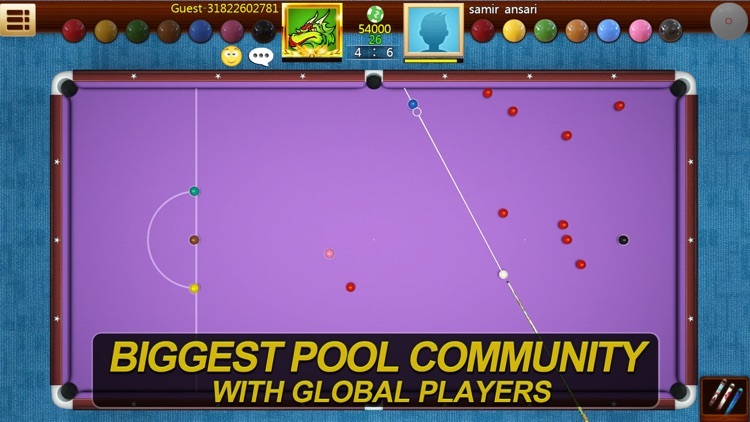 Have a real battle with real people all around the world in 1-on-1 matches to earn and collect cues! 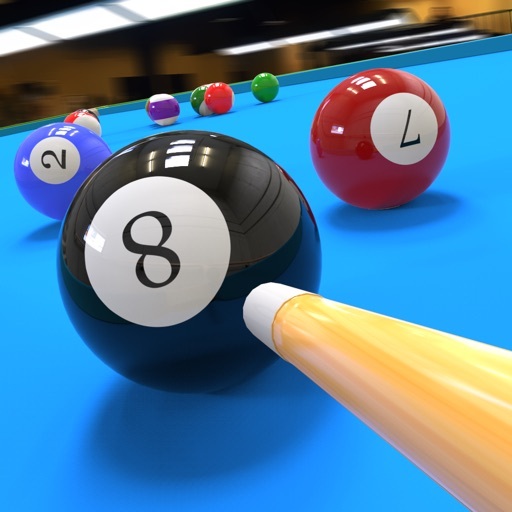 Win scores and get higher ranking in the Ladder, or enter the Arena mode and take the face-to-face challenge to win Trophy and honor! Come and show your skill! 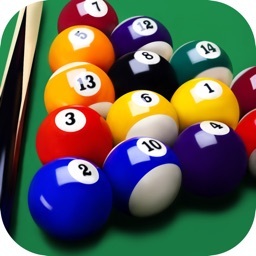 You can create your own collection of cues from 100+ style cues, all designed by professional players and great artists. 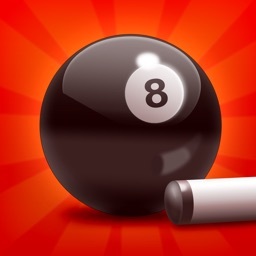 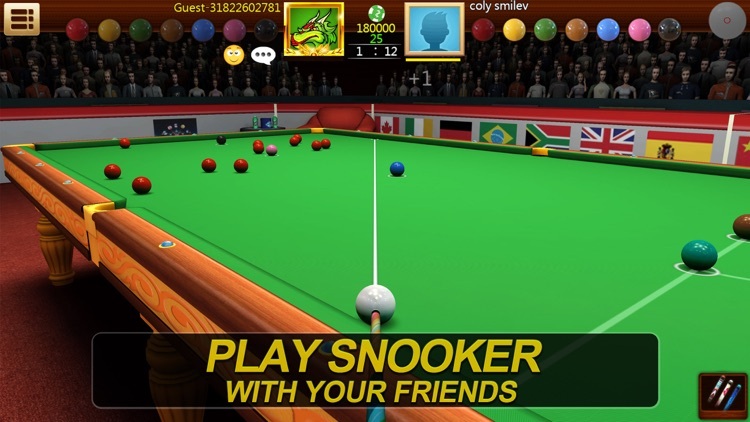 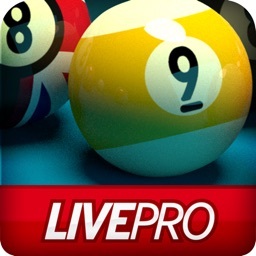 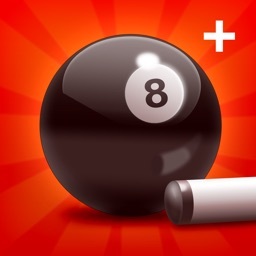 Not just 8 ball, Snooker is available now! 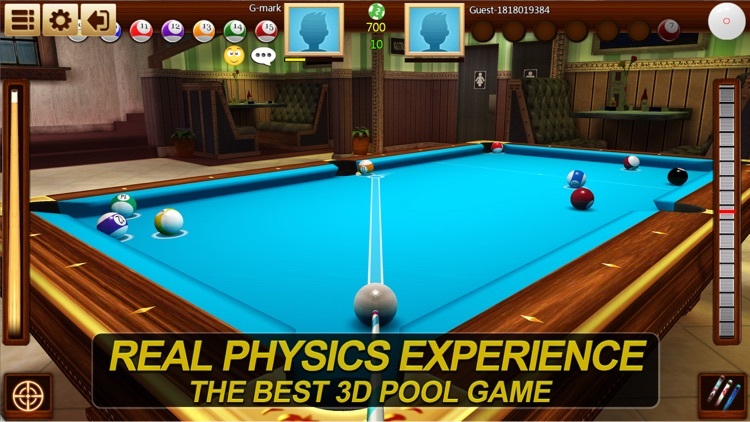 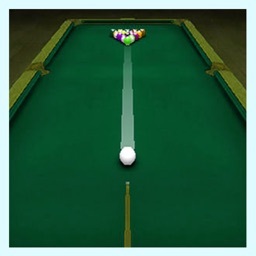 Download Real Pool 3D now and have fun!